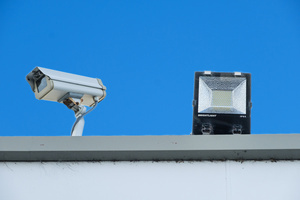 Alert Monitoring offer CCTV Monitoring to businesses throughout New Zealand and predominantly in the Dunedin and Otago region. 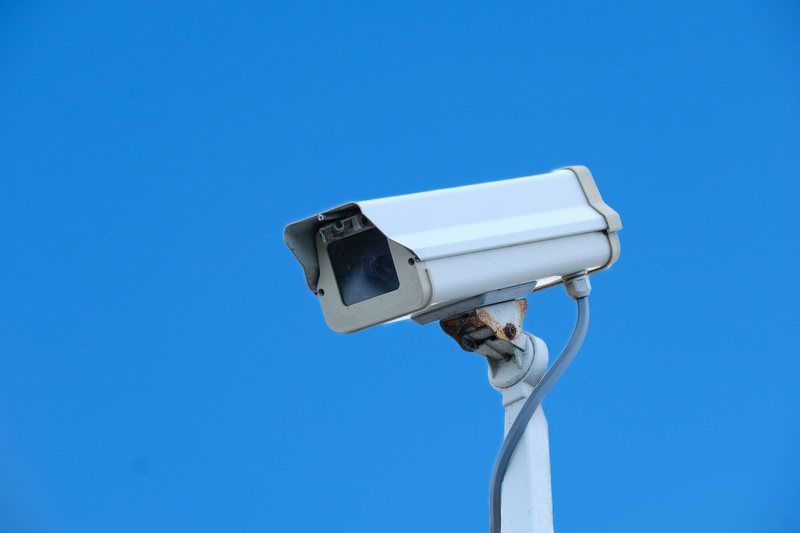 We offer CCTV monitoring for both the commercial and residential sectors. Alert Monitoring will initiate personal safety response and procedures in accordance with a pre-established response plan, designed in consultation with each individual business. Our control rooms are staffed by highly trained personnel who can work with your customised response procedures and action any alerts promptly. 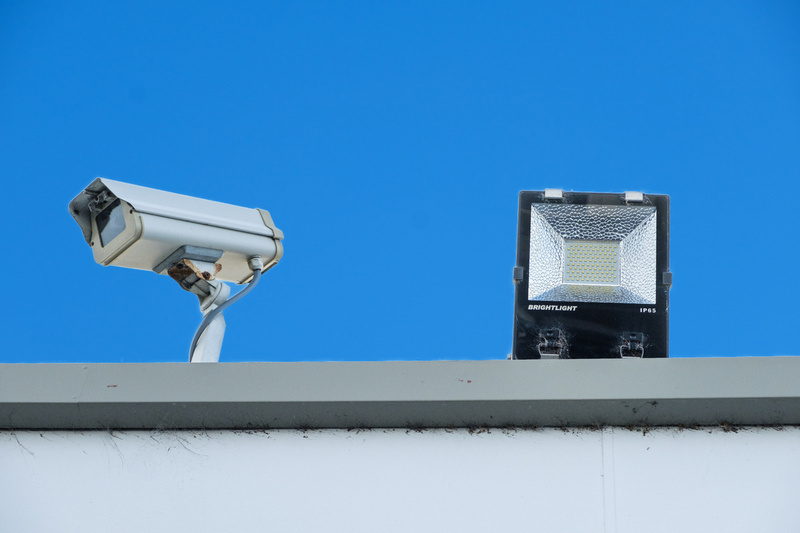 Using the Alert Monitoring CCTV Monitoring service could potentially save your business thousands in loss of goods or damage to property. We only supply manned services, as we believe in offering the best response when it matters. If you are interested in having a CCTV Monitoring system installed in your home or business, talk to JB Security today. Alert Monitoring offer 24/7 CCTV Monitoring and work with you to keep your business or premises secure. 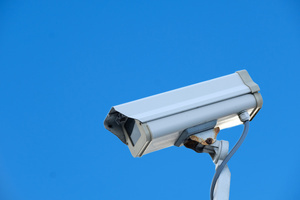 If your home or business could be at risk, don’t be complacent. Contact Alert Monitoring.